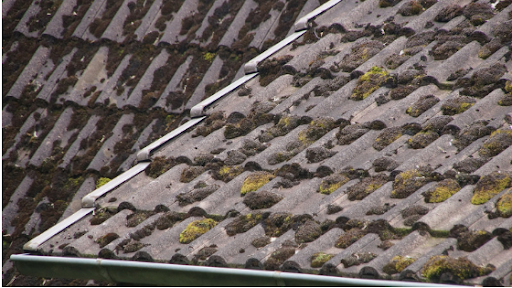 Is your roof more than thirty years old? Chances are good that it may be time to get it replaced. A typical asphalt shingle roof can last between 20-25 years without regular routine maintenance. Other roof types have different life expectancies, so don’t base everything off of this calculation. For instance, metal roofs can last 40 years or more. Having maintenance done can definitely extend the life of your roof, so even if you started a little late with regular maintenance, don’t give up on it. Roof experts find problem spots and fix them up so you can avoid a total roof replacement at all costs. That aside, like we were saying before, the age of your roof is definitely something to consider, and many roofing contractors offer regular inspection and maintenance plans to take out the guesswork for you. Shingles that are curled are another pretty blatant sign that you might be looking at a new roof. Take a look at the slopes of your home that are constantly getting direct sunlight. Do you notice the shingles curling or losing granules? If so, your roof may very well be on its way out the door. 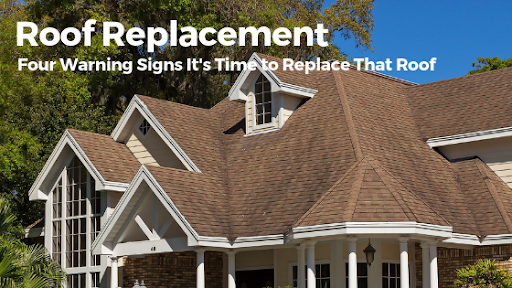 If you’ve recently had a replacement, there could also be a possibility that the roof is defective, so be certain to you have it inspected before you make any assumptions. Talk to an expert and find out what you can do about the issues you’re seeing and thoroughly explore all of your options. 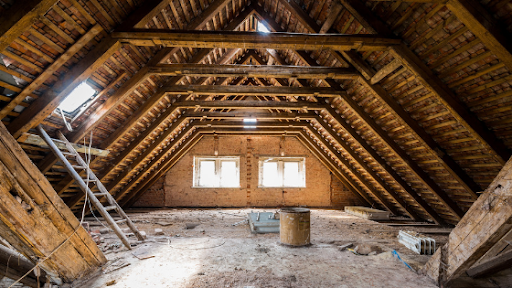 Check your attic ceiling very carefully every few months. Is there daylight coming through the boards? Do you ever feel like you’re walking over soft spots when you take a stroll on the roof? These can all be signs of a weakness in your underlying decking. 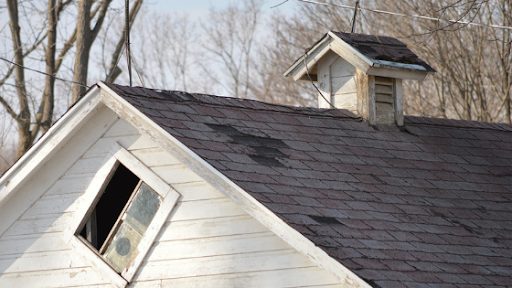 If not taken care of soon enough, it could result in costly roof repairs. This is a big one. If any shingles or “tabs” are missing from your roof, you’re probably due for a roof replacement. That’s why checking your roof before and after storms is so important. One missing shingle can quickly lead to two, and then three and then a section, so it’s always better to have an expert come out, take a look, and help you with your problem spots. There are quite a few ways to carefully consider whether you’re due for a new roof or not. Just keep age, condition and material type in mind when you’re tossing ideas around. Call an expert and don’t sweat it.